I had two cups of leftover rice so I decided to mix some other ingredients in and bake myself brown rice balls. 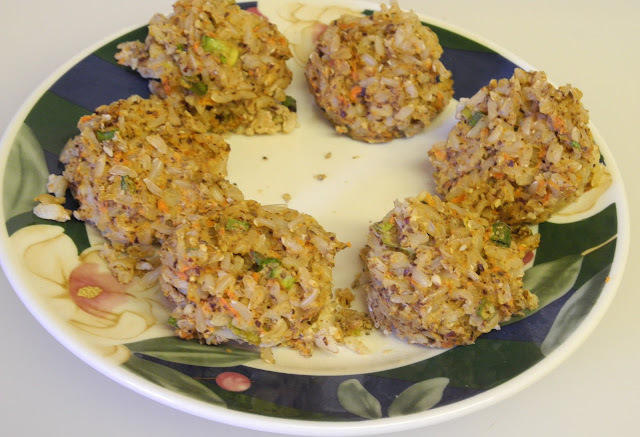 I knew right away, I wanted nuts and veggies, in this recipe so off I went to create. 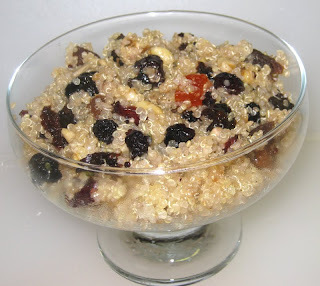 I did read a bunch of recipes for something similar, but when push came to shove, I used what was in my fridge and cabinets and did not worry about anything, I had read about. Combine all of the above ingredients. Mine did not stick well so I suggest either another egg or a little bit of liquid, added. Mix well. Fill 18 mini muffin cups with rice mixture. I used a tablespoon cookie scoop to get approximately the same size balls. Bake in a 325 degree oven for 23 minutes. They brown a little. Remove from tins and serve. These have a nutty flavor to them. This is a tasty creamy treat which I wish, I could take credit for. 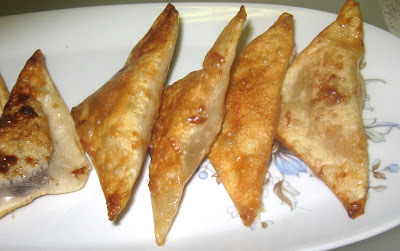 I found the recipe on the blog of Girlichef, a place where you will find other outstanding recipes. Heather even makes her own cheese. One look at this wonderful sauteed cheese and I just had to try making it. I used four different kinds of cheese but only two of them, retained their shape. The cheddar and goat cheese melted down into a delicious mush. The other two stayed intact and were a real treat. 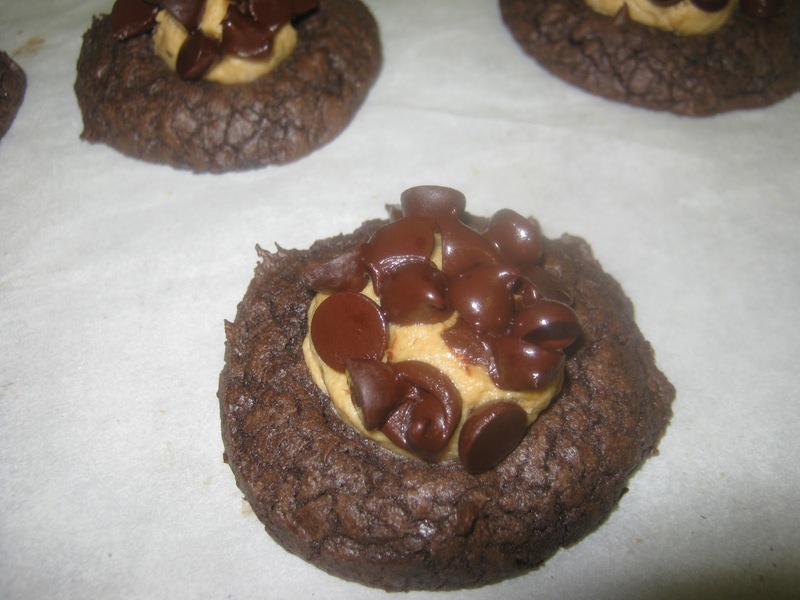 I would make even the mushy ones again; that is how good these are. I used no seasoning with the flour, guessing the cheese was strong enough to hold its own which it did. Cut the cheese into slices 1/2 inch thick. Pour some flour onto a plate. Dredge each piece of cheese in flour, shaking to remove excess and set aside for a moment. Place a large cast-iron (or nonstick) skillet over medium-high heat. Spray on a thin layer of olive oil, and once it is very hot, add a few cheese pieces to the pan (being careful not to overcrowd) and brown for ~1 minute per side. Heather made sauces for these but I was too impatient to do this and ate them out of the pan. Heavenly. These are the cheeses that melted. These are definitely a favorite of mine. My apologies about the photos. I didn’t take any others and these are not the best. Regardless, take my advice and try this. I do want to find a way to make this in the oven, in order to eliminate the oil. As I understand it, Wednesday is supposed to be healthy recipes and I can honestly say, I have been working on eating healthier meals. 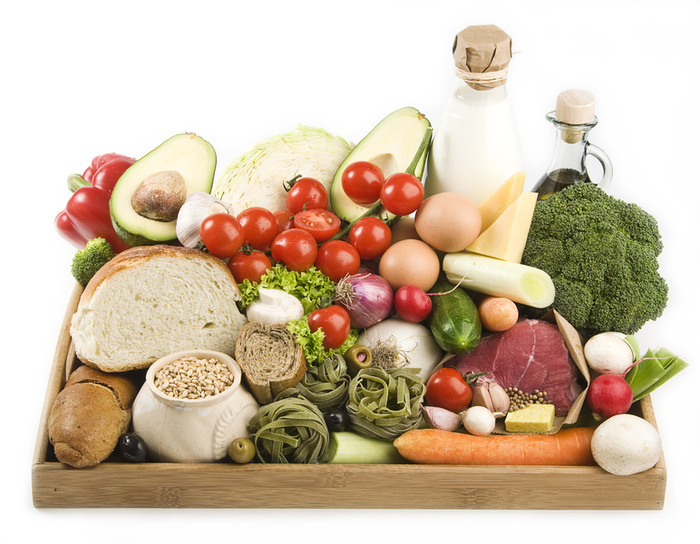 I have fallen in love with vegetable and fruit. From childhood, I rarely volunteered to take a piece of fruit or eat a salad. Now, salads are better than chocolate. There is the other half of me. I still love sweets. While savory wins out, sweets play a big place in my eating, which is why I say I am working on healthier meals. I am not there yet. 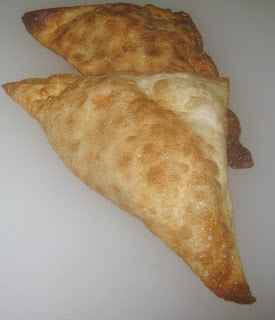 I got to this recipe by checking out several blogs and by my new admiration for goat cheese. I only started eating goat cheese, this year, and in that short time, I found several different ways to use it. I have loved each one, especially since I discovered herb goat cheese and Pecan Cranberry goat cheese. I add these to salads with greens and all of a sudden, I am eating something heavenly. I don’t really like titles of recipes that go on and on with all the important ingredients but I am not sure, I can distinguish the dish, without some key words. I played around with the title. I tried Balsamic Quinoa Pasta but that was not accurate. Balsamic vinegar is a minor flavor and did not belong in the title. I wanted to stress the goat cheese and vegetables as main components. 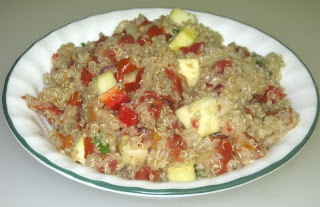 At one point, I removed the vegetables from the title but Quinoa Pasta with Goat Cheese sounded sterile. The heart of the recipe is a combination of the pasta and veggies but the goat cheese gives it the fullness of the flavor. I just noticed that the final photo is missing and when I looked for it, it is no longer there. My apologies. The recipe is really too good to bring in another. In a medium to large saucepan, boil water for pasta. Let simmer while you cook vegetables. Follow the package directions. In a large skillet, heat oil. Add onion and cook for three minutes. Add remaining vegetables and cook for another three minutes or until onion is translucent. Mix in Balsamic vinegar. Add oregano to vegetables and mix in. Pour vegetables over pasta in bowl. Sprinkle with Parmesan and then with goat cheese. Mix pasta, vegetables and goat cheese together. I had no idea how this was going to turn out. My choices for vegetables and cheese were based on what I had, in the house. I would think thinly sliced carrots would be another vegetable that would blend in, nicely. I plan to make this often, each time using up the vegetables in the refrigerator. 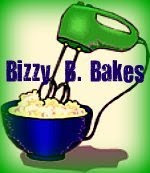 Join me at My Sweet and Savory and at Bizzy B. Bakes. 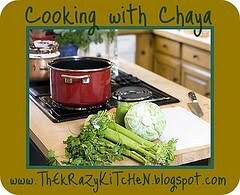 I would love to have you Cook with Chaya. I am one of those gals who is cuddling by the non-existent fire place because outside, there are great mounds of snow, some weeks old and ice on the sidewalks. One can slide from place to place. Getting out of my car, the other night, I was greeted with a mountain blocking my way. I wonder how many people threw their snow in that spot. The truth is, there is no place left to throw snow for many of us. We have piled up around the driveway, along the sidewalk, against the house. You name it….there is snow. These are days to stay home and make a warming pot of soup and what better than a creamy cheddar potato soup? In a large saucepan, saute onion, red pepper and celery in butter until tender. Add potatoes and broth; bring to a boil. Reduce heat; cover and simmer for 10-15 minutes or until potatoes are tender. Puree in small batches in a blender until smooth; return to the pan. Stir in the cheese, milk, pepper and paprika. Cook and stir over low heat until the cheese is melted. I should have used my immersion blender but I forgot. It would have been much easier than shlepping out the blender and then wash out the jar. We share and hope you will also share with us at our two linkys. Seeing a recipe, like the one below, is similar to putting a red cape in front of a bull. I jump right in to play and it is a lot less gory. Having a package of fresh Chinese noodles in my refrigerator, this was a no brainer and I made a dish that could be served both as a salad or as a side. I have made several variations on this theme, in the past, but when I have used peanut butter, I have used it, more often with meat and vegetables. This time, it enhanced only the pasta. Method: Boil noodles 3 minutes or according to directions. Shake to drain. Rinse. Put in bowl and add oil. Toss to coat. Cover and cool. Method: In large bowl, combine peanut butter and oil, stirring constantly until smooth. Gradually stir in sesame oil, salt, sugar, soy, vinegar, water, and chili. Add diced vegetables to noodles. 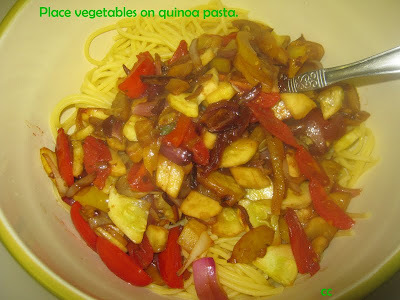 Pour sauce on noodles with vegetables. Stir gently and taste for seasoning. I like this dish warm and I serve it that way, as a side dish, but as a salad, I serve it both ways, sometimes warm and sometimes cold. I had to share this with you. It is the easiest recipe, has loads of variations, and is a delicious candy. 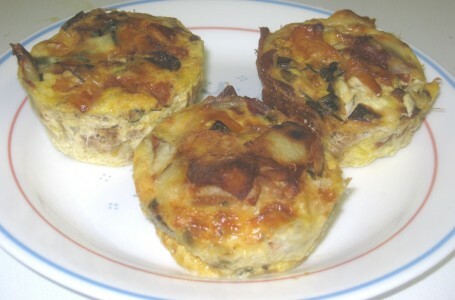 If you make a variation, please let me know at Comfy Cook – http://comfycook.wordpress.com. My link and pics are not working. This happened, not too long ago, and it seemed to be a Word Press issue. I will just have to wait and see. * I did not coarsely chop any of the above. I did not think, that the dried cherries whole, were a problem. The nuts already were cut into slivers and only had to be roasted. I broke the chocolate into pieces, rather than anything smaller. 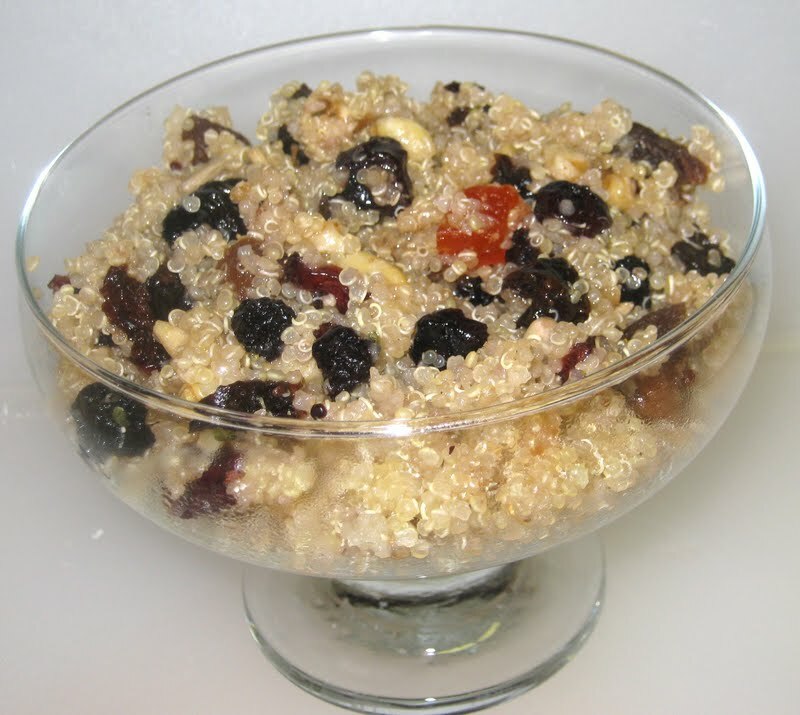 In a medium bowl, toss together the almonds and cherries. Line a baking sheet with waxed paper. Melt half the chocolate in the top of a double boiler over 1 inch of barely simmering water, over the lowest possible heat, stirring frequently. Remove the pan from the heat and stir in the rest of the chocolate. Remove the top pan with the chocolate in it, gently wipe the bottom, and set it aside for a moment. Replace the simmering water in the bottom pan with warm tap water. Put the pan of melted chocolate on top of the warm water. This will keep the chocolate at the right temperature while you make the clusters. Stir the fruit/nut mixture into the chocolate. Spoon out heaping tablespoon-sized clusters of the chocolate mixture onto the baking sheet about 1 inch apart. Put them in the refrigerator to set for 15 minutes. As far as I am concerned, you can mix and match, with this recipe. I would like dried apricots with pecans or dried blueberries with walnuts. What about dried apples and any of the nuts. Or, we could mix the fruit in one recipe. Some dried mango with blueberries and apples. It is all up to taste. ﻿You can’t imagine how many different cookies, I thought about baking for my grandchildren. I found what I thought would be perfect, in the Pillsbury Bake Off Cook Book from a few years ago. This recipe calls for a brownie mix which you can certainly use or you can substitute a brownie recipe for it, as I had to, to make it gluten free. 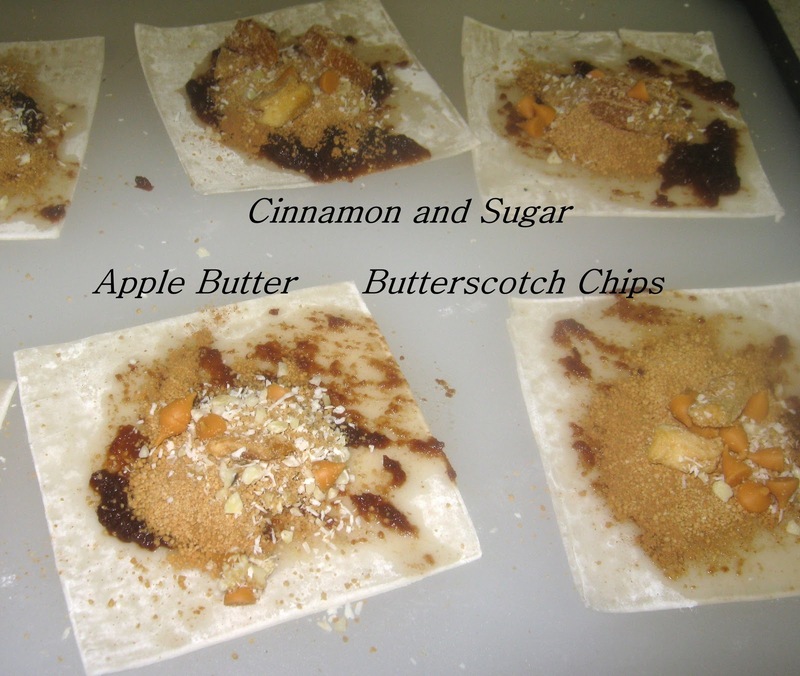 If you want one from this blog, try the chocolate filled WITHOUT the candy added. If you have a favorite, use that. If you are not gluten-free, use any brownie recipe or mix. 4 oz. cream cheese (softened) I used Tofutti cream cheese which comes whipped. I microwaved it for a few seconds to soften it more. 1/2 (16-oz.) can chocolate fudge ready-to-spread frosting I did not use this I will explain later. Heat oven to 350°F. In medium bowl, beat brownie dry ingredients, melted butter, cream cheese and egg 50 strokes with spoon until well blended (dough will be sticky). 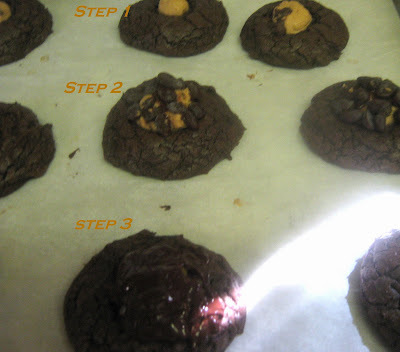 Drop dough by rounded tablespoonfuls 2 inches apart onto ungreased cookie sheets to make 24 cookies; smooth edge of each to form round cookie. I used a cookie scoop to keep the cookies, equal in size. 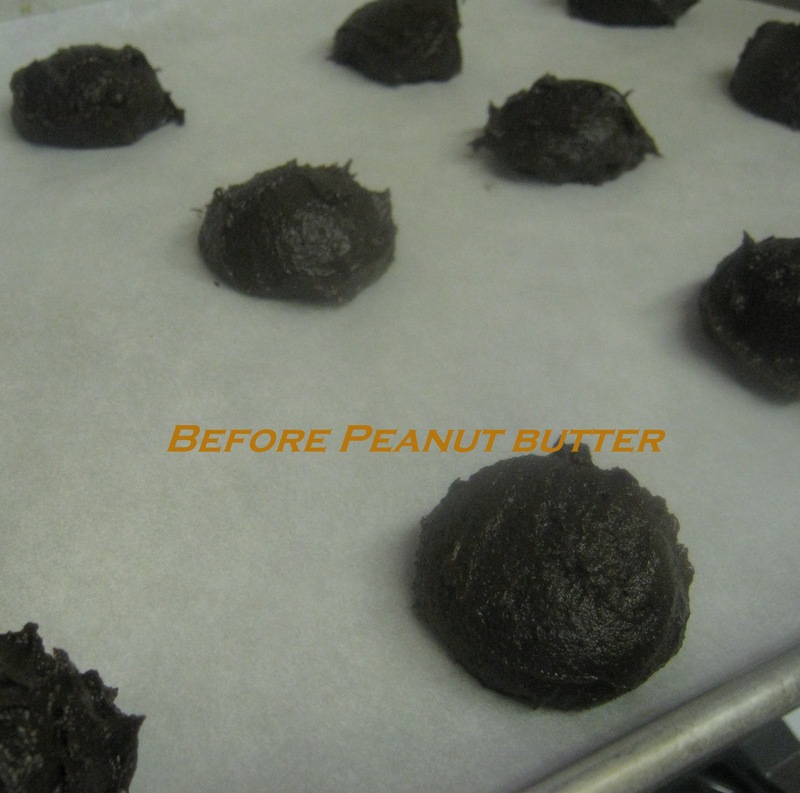 In small bowl, mix powdered sugar and peanut butter with spoon until mixture forms a ball. With hands, roll rounded teaspoonfuls peanut butter mixture into 24 balls Lightly press 1 ball into center of each ball of dough. (I had difficulty figuring out how big a peanut butter ball, I should make. It really does not matter since you cover it. They suggest 24 but I had 30 cookies. Remove from cookie sheets. Spread thin layer of frosting over peanut butter portion of each cooled cookie. I had no frosting and I am not thrilled using ready-made frosting. I was also too tired to make even a simple frosting. I decided to take chocolate chips and put them on top and let them melt and then spread them. Along the way, my daughter walked in and made an observation, that changed the cookie. 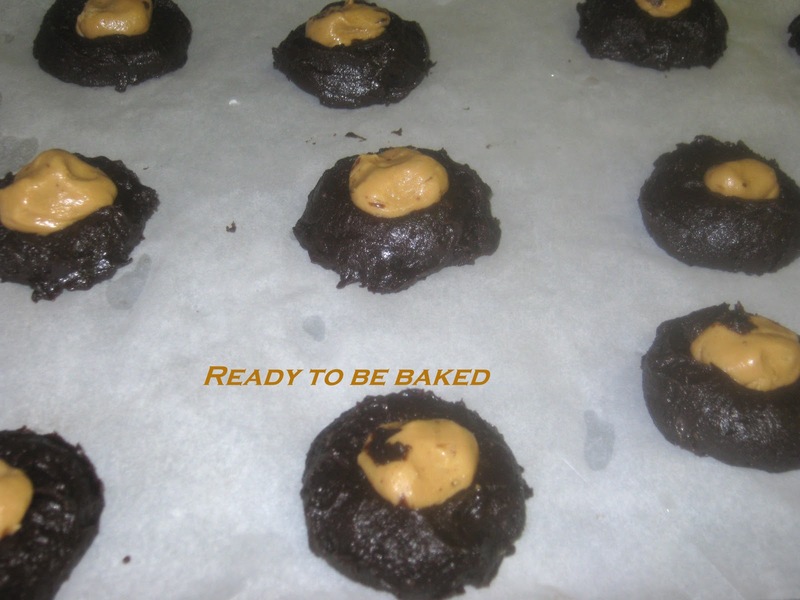 At this point, I had all the cookie on trays, one tray had smoothed chocolate and looked just right. 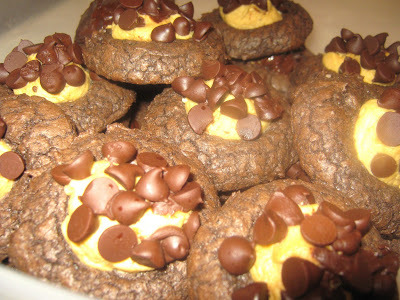 The other had chocolate chips stuck in them, pointy side down. My daughter liked the cook of those that were not made into smooth frosting and I left them, that way. I asked, each of our guests, from 4 in age to grandpa (zeidy). Everyone like the ones with the pointy pieces. ****Anniversary Alert – When, I went to link this, to Simply Sugar and Gluten Free, I found out this was Amy’s anniversary of Slightly Indulgent Tuesdays. I had just linked up her recipe without knowing this. I can’t even take credit for planning. I decided, because of that and because Debbie is stressing healthy eating that I would share in honor of Amy and in respect for Debbie. I microwave squash for a few minutes to slightly soften them, making it easier to work with. Wash the outside of the squash, cut it in half, and remove the seeds. Season the squash flesh lightly with salt and pepper. 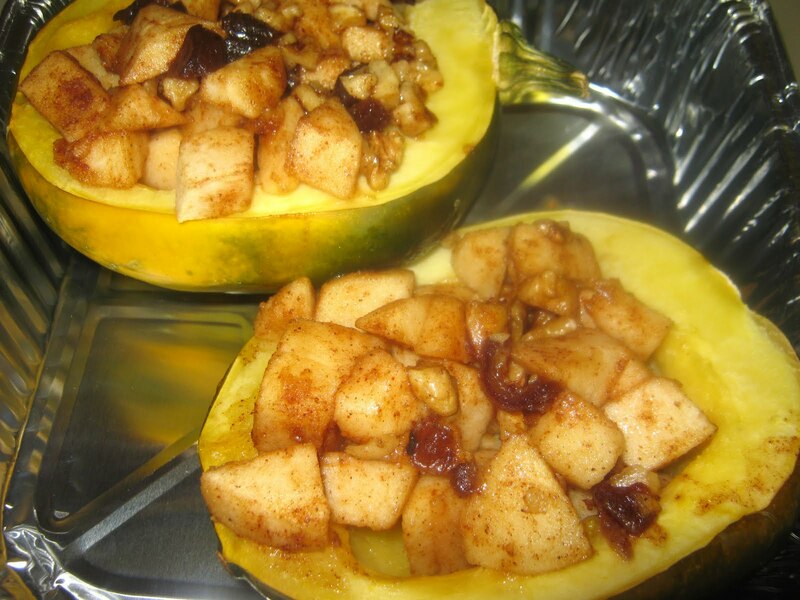 Place the squash flesh side down in a baking dish and add about ¼ – ½ inch of water to the pan. Place the pan uncovered into the oven and bake for 30 minutes. 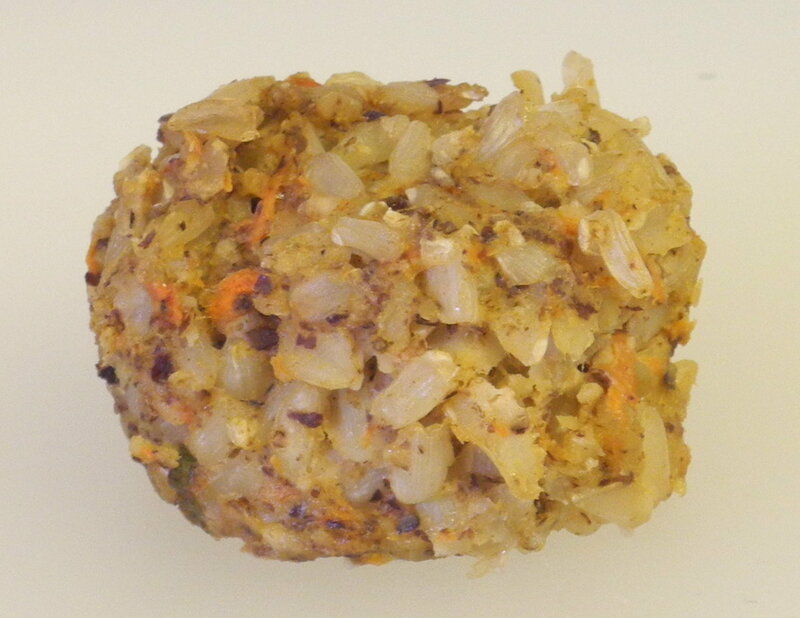 While squash is baking, prepare the stuffing. Combine apple walnuts, dates, cinnamon, 1 tablespoon agave, and melted butter in a bowl. 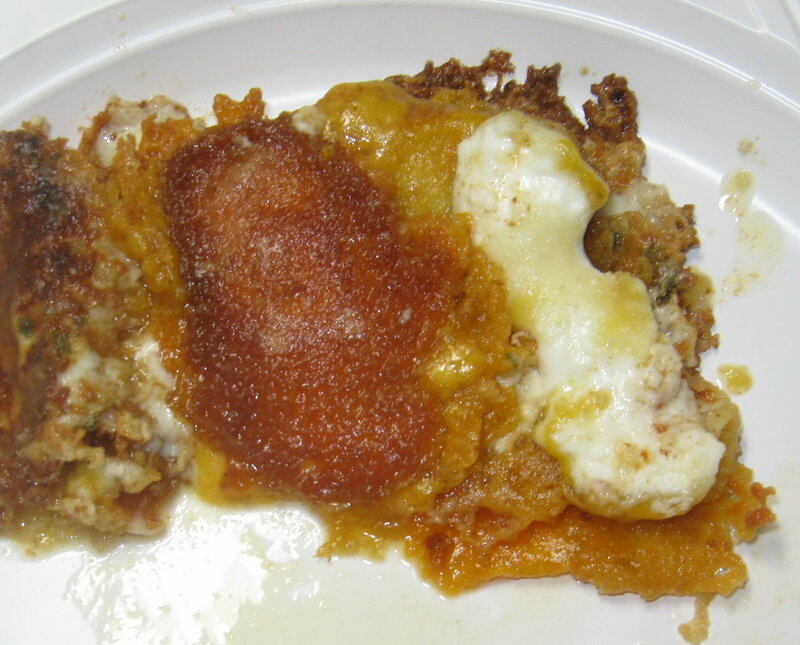 After 30 minutes, remove the squash from the oven and divide the stuffing between the two halved, placing the stuffing in the cavity of the squash. Cover with aluminum foil and return to the oven for 15 minutes. After 15 minutes , heat remaining one tablespoon of agave slightly in the microwave. Uncover the squash, baste with agave and bake for another 10 – 20 minutes, or until squash flesh and apples are tender. Serve as desired, either as halves or cut into smaller pieces. Come on over and visit me and check out some more recipes. In a large skillet, put the butter and half the olive oil. Use remaining oil if needed. I used it then took another tablespoon and added it to the skillet. Cook for three minutes, orange pepper and scallions. Add chives for one additional minute. Remove from pan and replace with potatoes. I did three batches so not to overcrowd. I browned the potatoes because we like them crisp. You can cook until translucent and then finish baking it, in the oven. 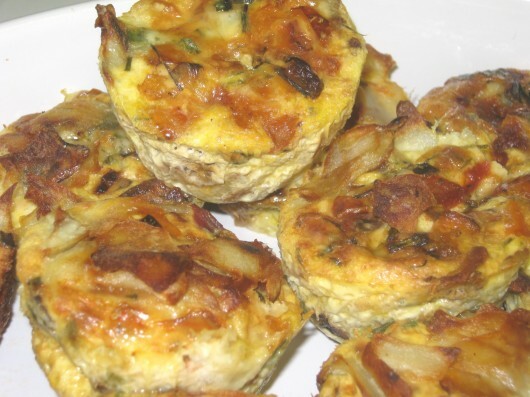 While potatoes are cooking, mix milk, eggs, sour cream, bruschetta sauce, and cheese. Add peppers, scallions and chives to egg mixture. Put potatoes on the side. I did it again. I forgot the bruschetta. I had already filled a few muffin inserts so I put a piece of bruschetta on top of each and then poured the rest into the egg mixture. It added a great flavor to this. You could use liquid cayenne (hot pepper sauce) instead but I am not sure how much you would need since I chose not to use it. You can add heat to this if you like your food hot. Take potatoes and put them on the bottom of each insert. Using an ice cream scoop or ladle, scoop the mixture into each muffin compartment. Bake for 30 minutes. I put a sharp knife in the middle of a few, like we do for baked goods, to make sure I did not have soft eggs. They came out dry but barely dry, the way I would want it to be.